EREMA. Efficiency in plastic recycling. High-quality machines. For high-quality pellets. With EREMA, the global market leader in plastic recycling systems, you can count on high-performance and energy-efficient technology. Reliable and robust. 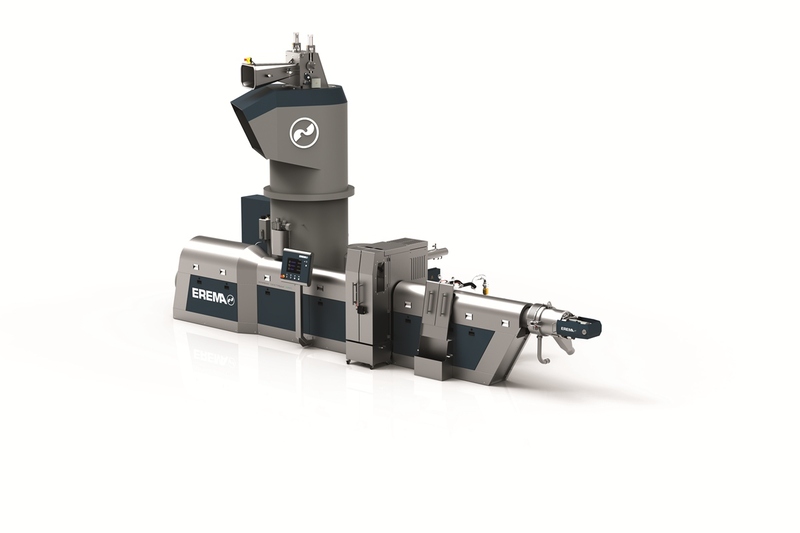 Over 4000 EREMA systems around the globe now produce more than 14 million tonnes of plastic pellets every year. EREMA is an international pioneer and one of the most innovative companies in the plastics recycling industry. The company is headquartered in Ansfelden, near Linz in Austria.